Extensive Highlights from Thursday’s Qualifying Action at the 48th Annual SCORE BAJA 500. For More Detail, visit SCORE-International.com. 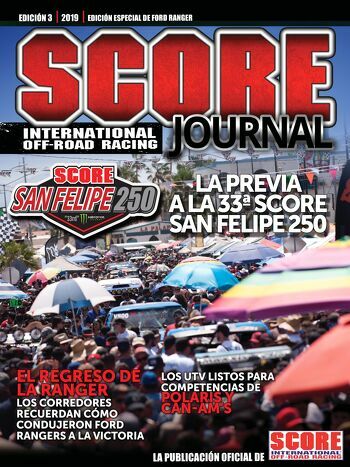 Download the SCORE Off Road Racing App at the Apple App Store or on Google Play. It’s Free.